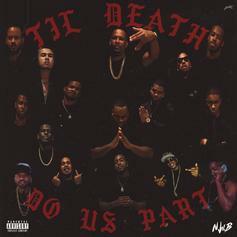 Joe Moses brings the squad through on their latest project together. 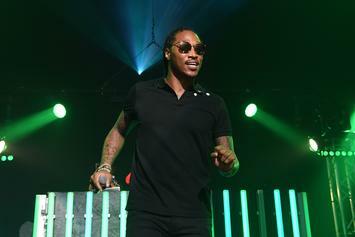 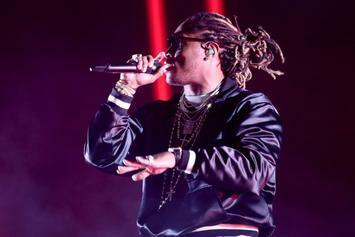 Future is just straight up killin' it! 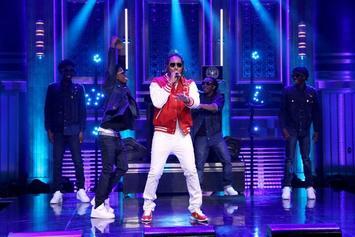 Watch Future perform his "Purple Reign" cut "Wicked" on Jimmy Fallon Thursday night.